Microsoft has pulled a series of ads making fun of the new iPhone for being sucky and not-at-all-funny. 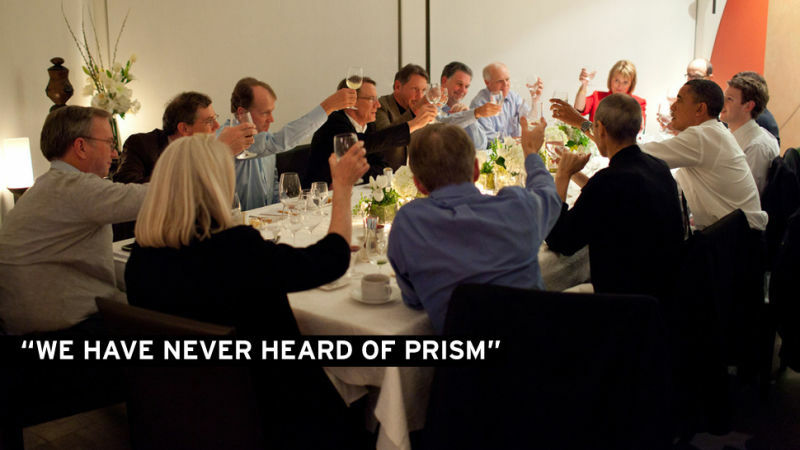 As the dust settles on yesterday evening's revelation that the U.S. government has been mining data from most of Silicon Valley's largest companies in a program called "PRISM," one question stands out: How did the NSA get access? 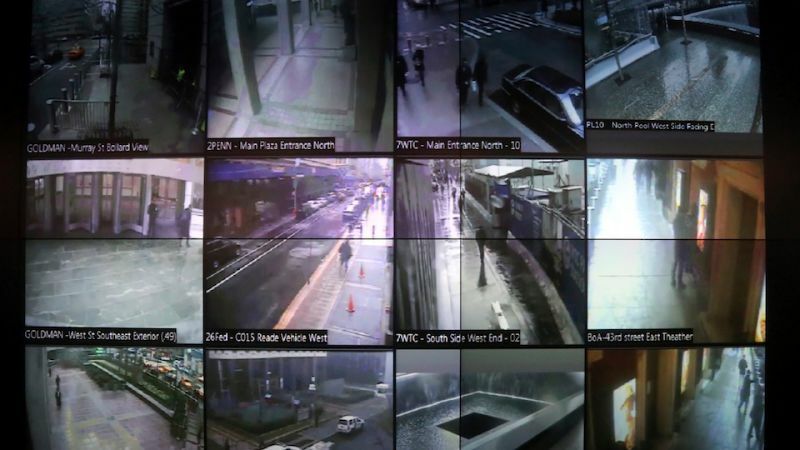 Last August, the NYPD announced they'd partnered with Microsoft to create an elaborate city-wide spying/surveillance program, called the Domain Awareness System. 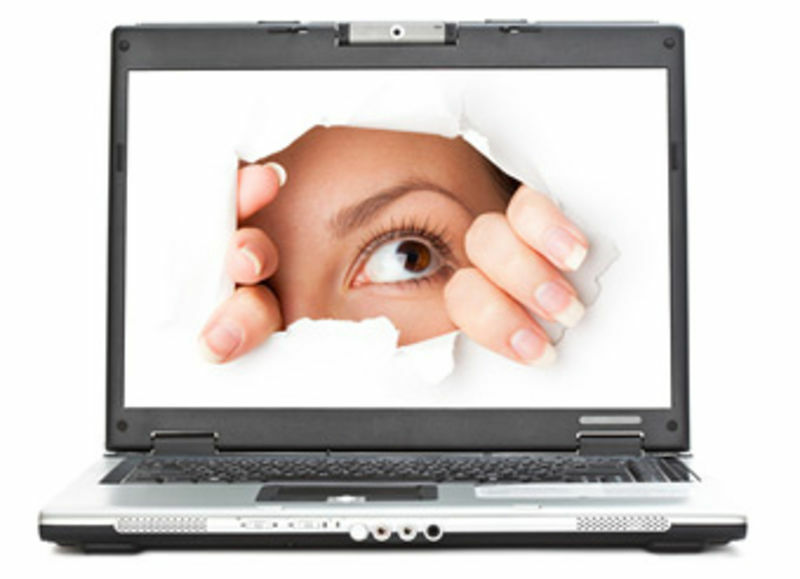 The program provides the department with access to over 3,000 public and private security cameras, information that's then instantly cross-referenced with criminal and terrorist databases, 911 call histories, license plate scanning machines, and radiation monitors. Yahoo, Microsoft and AOL just sealed a deal to sell premium display advertising space for one another and for any smaller companies that join the consortium. That sounds like an antitrust case in the making, but the parties have one accurate defense against charges of collusion: Google is bigger and scarier. 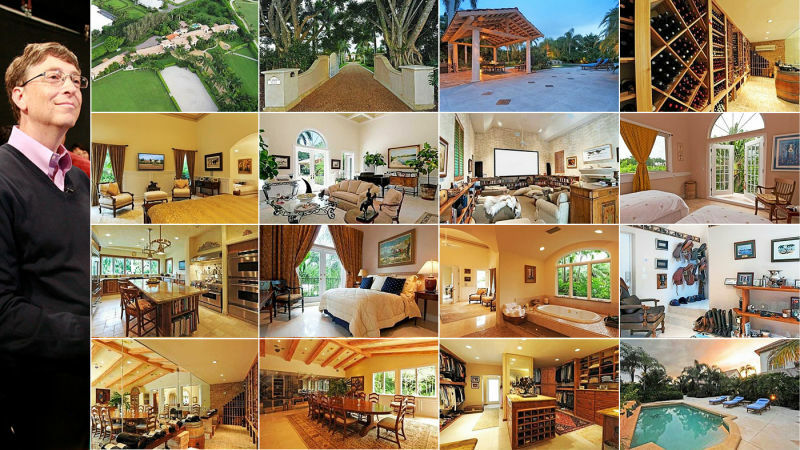 Bill Gates is reportedly renting an eight-bedroom South Florida mansion for half a year at $600,000 per month. Yes, the Microsoft co-founder has at least two other homes, but neither of them will put his 15-year-old daughter Jennifer—or her ponies—within striking distance of the Winter Equestrian Festival. That's the word on the street! 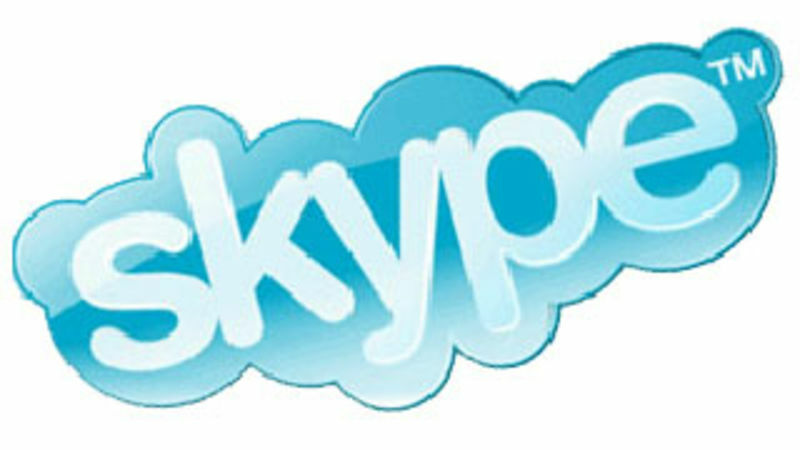 The deal would include the assumption of Skype's $686 million debt, and will be made public at 5 AM Pacific time, according to NYT. 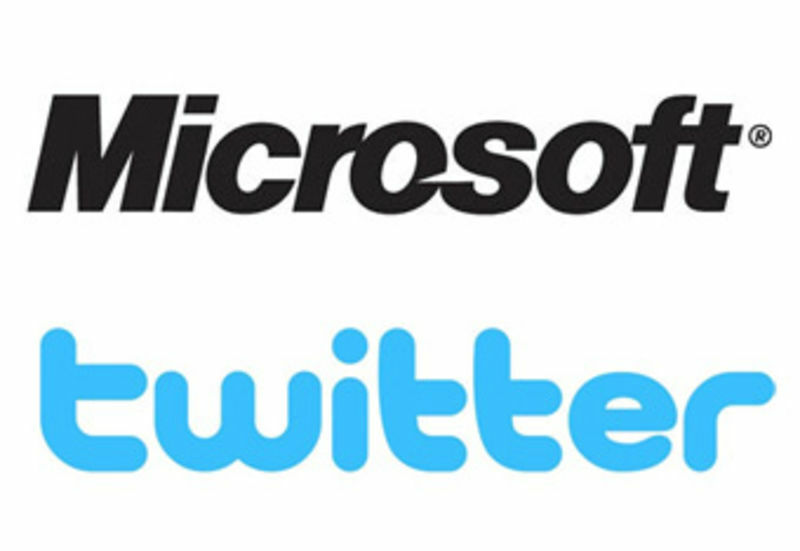 If it happens, it'll be Microsoft's biggest acquisition ever. The browser wars are heating up again! Are there any seven unsexier words in the English language? Probably not. In any case, they are, what with Google launching an aggressive new TV campaign tonight. It's all fiendishly calculated to tug at your heartstrings while diverting eyeballs and mouse-clicks towards their Chrome. Bill Gates does a lot of good stuff with his foundation these days. But is it all a coverup for his Machiavellian (Zuckerbergian?) ways? 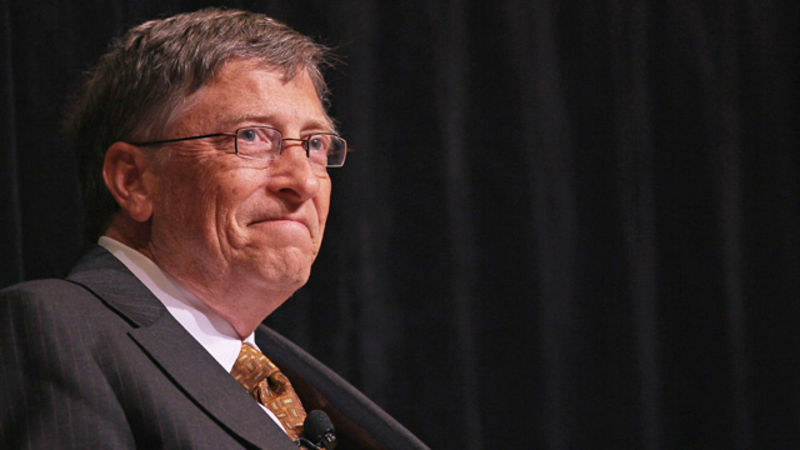 A new memoir by Microsoft co-founder Paul Allen reveals that Gates contemplated stiffing him because he thought he wasn't pulling his weight... right after he'd been treated for cancer. 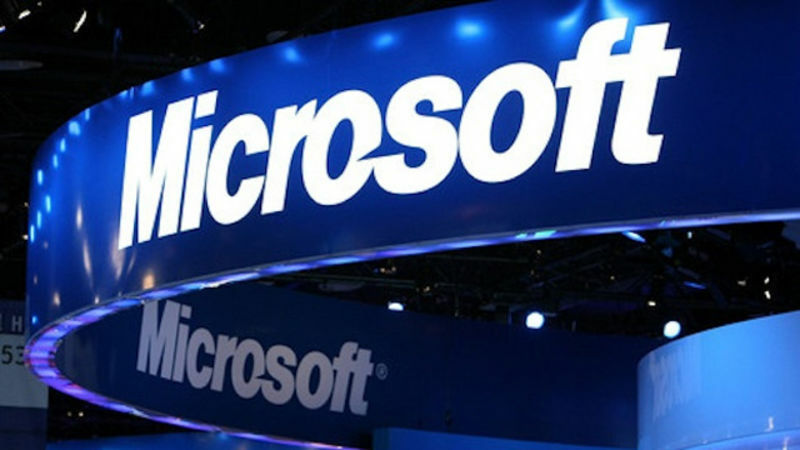 Microsoft has just filed its first antitrust complaint, in the EU against Google. Let's try to get past the obvious fact that this is like Lady Gaga complaining that someone dresses weird and rips off Madonna while she hurls stones out of a glass house. This is important stuff. It could determine which massive tech corporation controls all of our data in the dystopian future! A social media genius at Bing decided the tsunami was a good way to boost their brand recognition on Twitter. 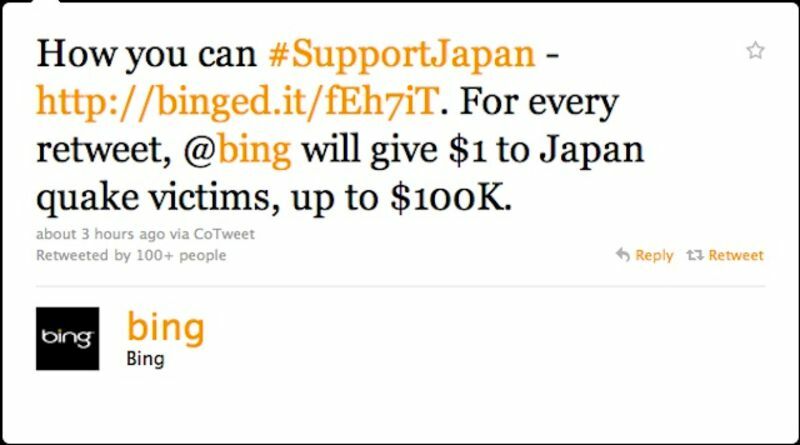 This morning Bing tweeted: "How you can #SupportJapan -For every retweet, bing will give $1 to Japan quake victims, up to $100K." If you want to online date but are concerned about unusual likes and/or sexual habits, Microsoft has patented a service for you! The service helps people with "fringe interests and eccentricities" find mates without having to explain everything to the squares. 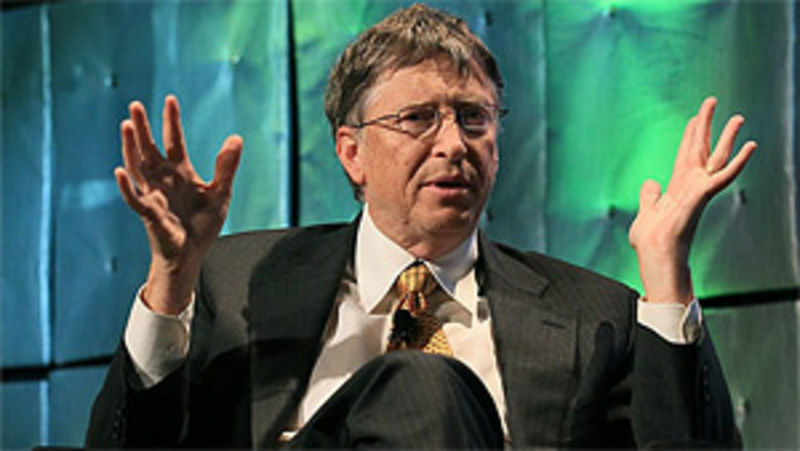 Bill Gates sold a fifth of his Microsoft holdings in the past two years, including 90 million shares in the last 12 months alone. The software company's co-founder did pick an alternative investment: a solid waste company in Las Vegas. Dan Bull is an amateur rapper, and he also seems to be pro-Microsoft. In this video he raps, and writes, an open letter to Microsoft to inquire about their dismal service. This week's Oprah Winfrey Show is being broadcast from Sydney, Australia! On today's episode, Winfrey—and special guest Jay-Z—surprised an entire school of boys (and their female teacher) with a $1 million gift of new laptops. The video, inside. 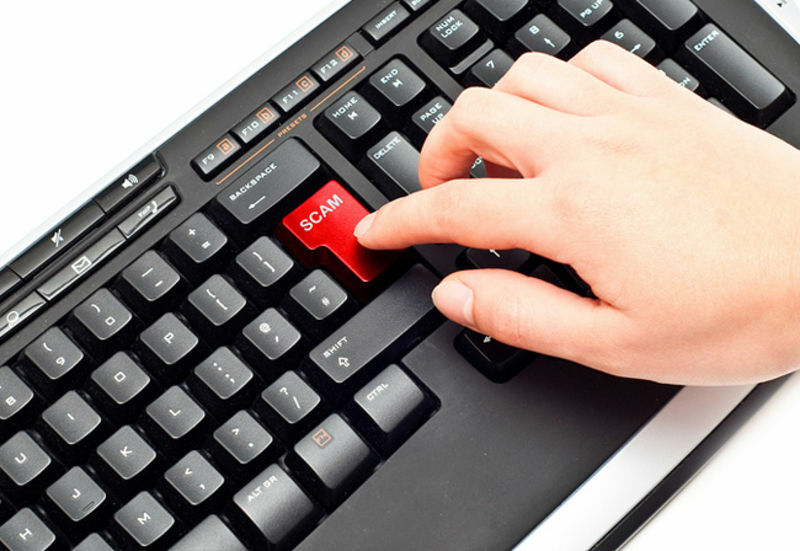 It turns out the third-largest advertiser across MySpace and Facebook was a scam to switch people's search engines to Bing and then collect affiliate fees from Microsoft. 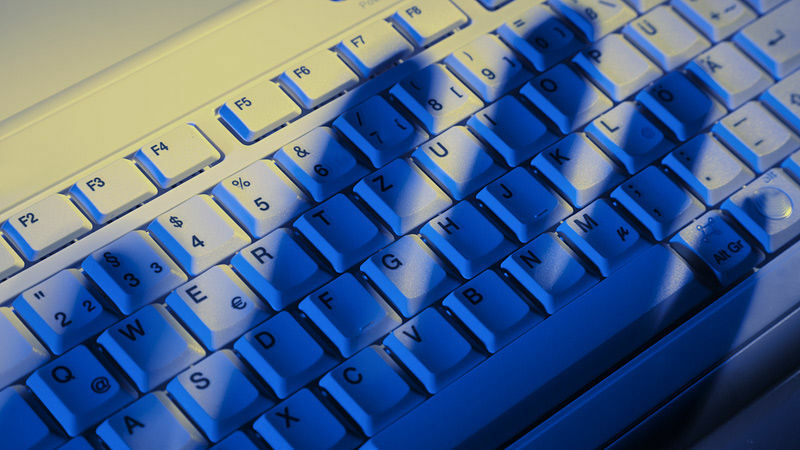 It's yet another example of how social networks are rife with shady operators. The CEO of Twitter and the CEO of Microsoft last week had breakfast together in San Francisco, Twitter's hometown. Neither company will comment, but there's already speculation about a takeover. Maybe Microsoft will expand beyond productivity software into anti-productivity software. Microsoft and its CEO Steve Ballmer vehemently oppose a state income tax, earmarked for schools and health care, on the richest 1.2 percent. 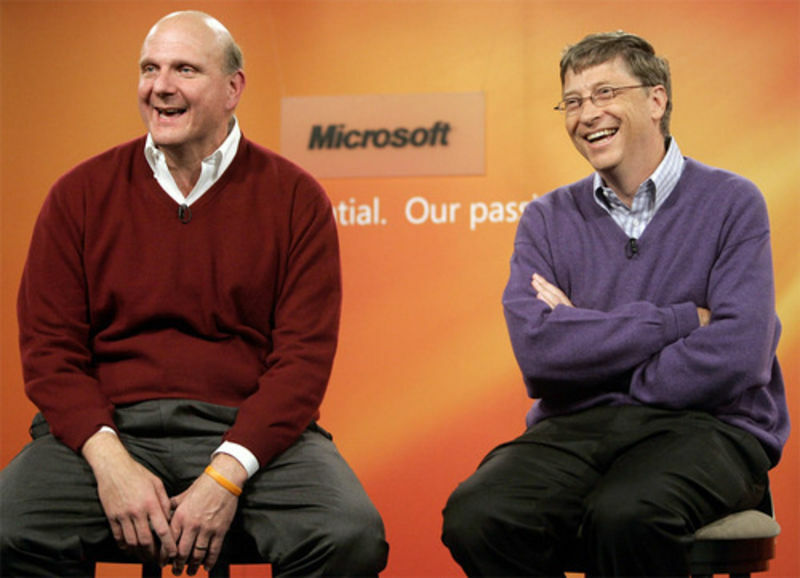 Which is odd because Microsoft's founder, worth three times as much as Ballmer, is a big fan. Bing's new partnership with Jay-Z raises the question: will teaming with a robotic corporate entity hurt Microsoft's street rep? 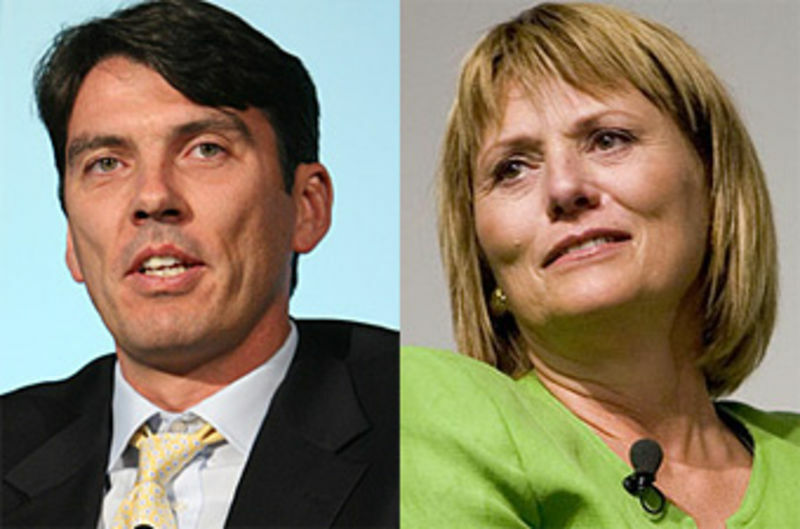 AOL might buy Yahoo with private equity investors, sell off large parts of the company, and run the rest as a rival to Google in online advertising, The Wall Street Journal reported. It would be a deal of unprecedented irrelevance.